Happy Thanksgiving from all of us at Handmade in KC! We hope you had a wonderful day with family and/or friends. We have had so much fun sharing Gift Guides created by our members just for you. 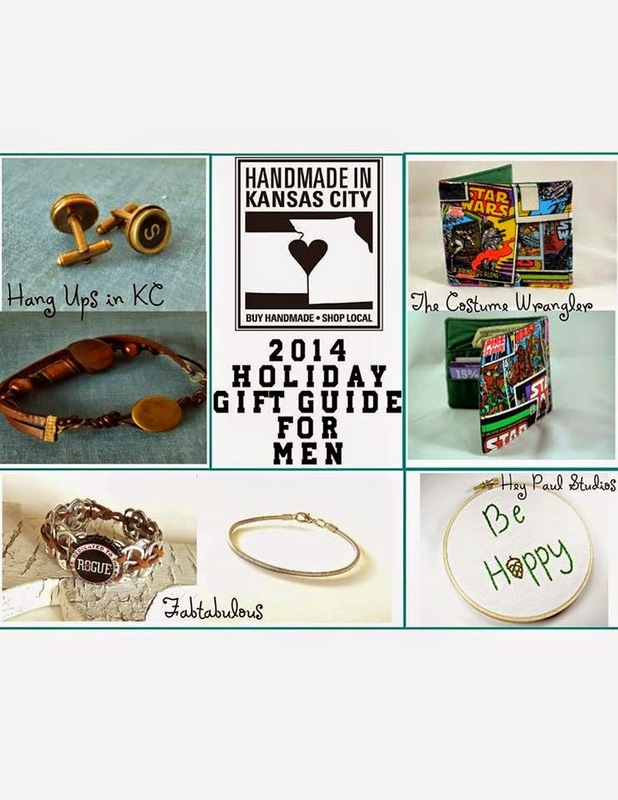 We'd be grateful if you would keep us in mind when you are looking for unique, reasonably priced, locally handmade gifts this holiday season. Happy Shopping! Thank you to Brie of Life's Gems for putting this collage together!